You are at:Home»Food & Travel»You Have Got to Try These Highway Dhabas! 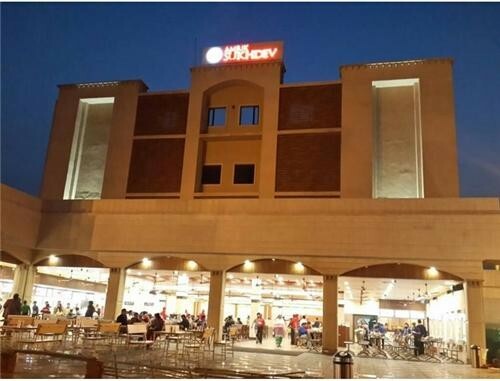 You Have Got to Try These Highway Dhabas! 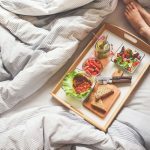 Food and travel are two things that gives every human a satiated feeling and the combination of these two can be termed as “Heaven on highway”. Don’t forget to make a dhaba stop the next time you travel on any of these highway’s. 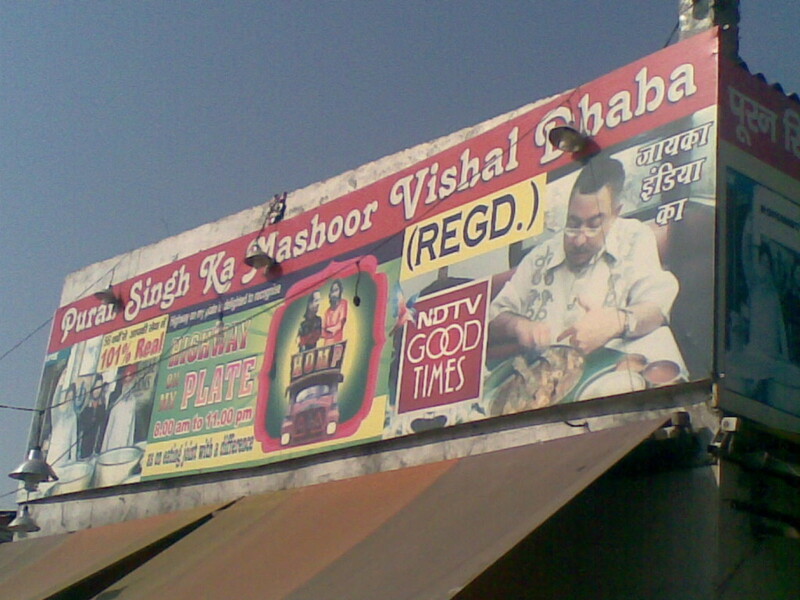 Situated on GT Road, Murthal NH 1, this dhaba is the pride and landmark of people living in Sonipat. Once a small shack catering to the appetite of truck drivers who ply on these roads, Sukhdev Dhaba or the Amrik Sukhdev Dhaba is now a serious affair. A tall, well-maintained AC building is what stands instead of the thatched-hay shack, serving sumptuous Indian as well as Chinese cuisine to the starving travellers who make sure to stop nowhere else but here. 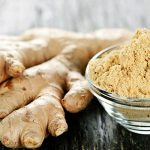 Amritsari Kulcha and aaloo paratha with tongue slurping white butter is the delight of Sukhdev… The taste and the feel are just unforgettable and you are to sing its praises to all your friends. 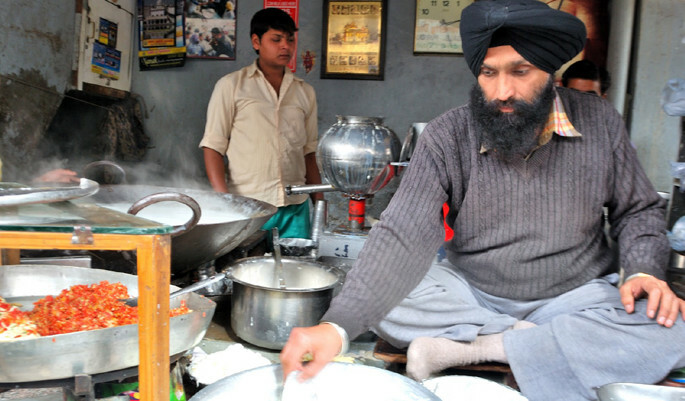 You are about to get fed with some of the best Dhaba food ever! 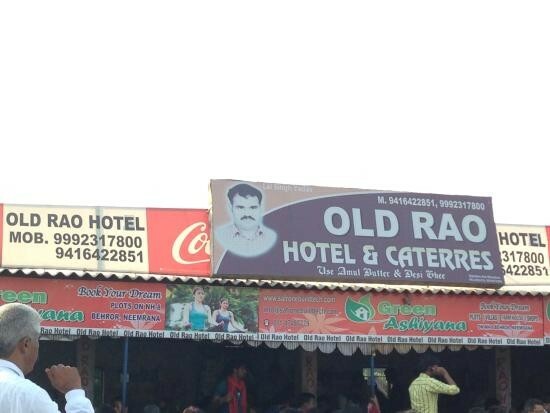 At Rao’s Dhaba, you are likely to lick your fingers after finishing your delectable meal. Situated on National Highway 8 on Delhi-Jaipur Road, this Dhaba is known for its yummilicious non-veg and veg Indian cuisine; one thing you must try here is paneer butter masala with tandoori naan. To seal off your dinner you can eat the oh so! delicious brownie with rich chocolate sauce and ice cream on top of it. 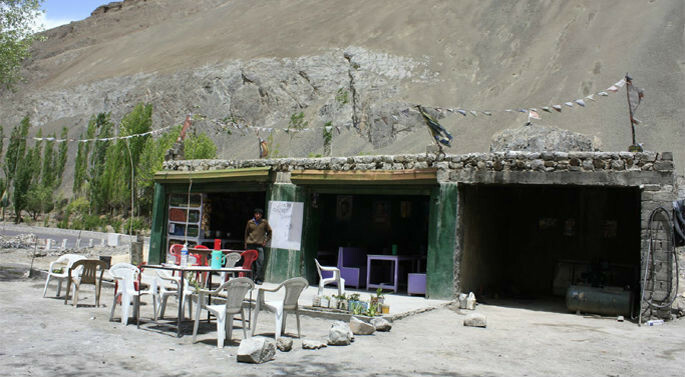 Stop by this lone Dhaba situated 50kms from Leh on the Srinagar-Leh Highway. With nothing more than a roughly maintained concrete shack, this place is still a paradise for travellers. You will see many foreign travellers basking and having black tea here. However, as an Indian you will love to savour the freshly prepared aaloo parantha and gobhi ki sabzi along with a refreshing cup of tea. 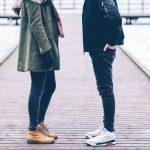 No, I am not disoriented on my topic of this blog but when it comes to highway and food, you ought to include Karnal Haveli in the list. 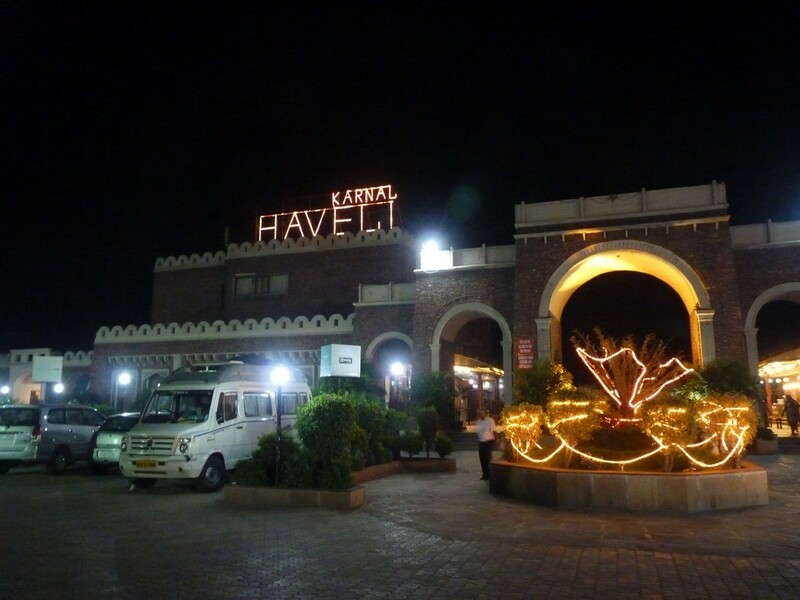 I would call it a ‘Dhaba Redefined’, Karnal Haveli has every reason to make it to the list of popular highway Dhabas that you must stop by. Situated on the GT Road, Karnal NH 1, this place serves authentic Punjabi cuisine. The rustic influence on the exterior and interior décor of the restaurant adds to the fame of the place and an amusement park for kids is yet another asset here. 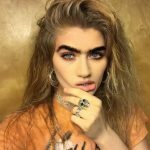 You are going to love this place! Situated on the Zirakpur – Patiala Road, NH 21, Grand Lassi Shop offers some lipsmacking Lassi and heavenly Aaloo Parantha topped with semi-melting butter, chana (Chick peas) and homemade yogurt. This place is 25kms away from Chandigarh and is quiet easy to find! Get ready for some Punjabi Treat at Puran Singh Da Dhaba. Located on NH 1, somewhere near Ambala City, this place is an absolute delight. Don’t think about the ambiance once you are here or else you will miss out on a great place to eat in Punjab! Try Keema Kaleji, Kabab, Chicken Curry and Mutton curry with ‘Kadak’ Tandoori Roti or you can even try the sumptuous Kadhi Chawal that attracts many vegetarians here. Sharma Dhaba brings you Rajasthan on a platter! 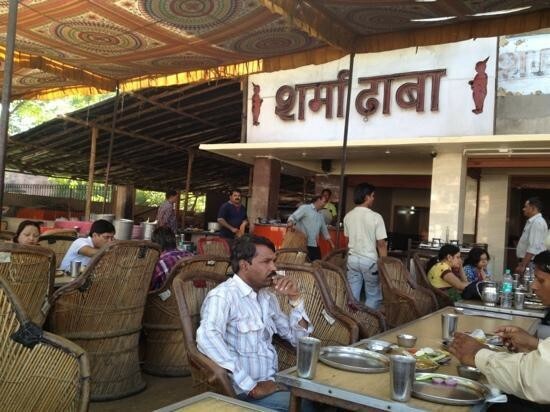 Situated on Jaipur-Sikar Road, Sharma Dhaba is one of its kinds. They serve authentic veg Rajasthani delicacy and their Mawa Naan is to die for! There are two dining areas that you can choose from, one is just off the road and other is in the backside and is known as Sharma Garden. Try Paneer Butter Masala, Malai Matar, Missi Roti and Dal Tadka here.